French chef Jean Christophe Novelli taught me two thing in Bravo’s 2009 reality cooking show I hated to love watching, Chef Academy: #1.Wearing lipstick in the kitchen throws off your tasting ability, and #2. Shoe Paste is awesome. After I watched contestants create drama-filled pastries of all kinds, I knew I’d have to try some of my own (sans the drama, hopefully). Pâte à Chou (pronounced “pat ah shoe”), called Shoe Paste in my house, was even easier to make successfully than I thought it would be and made me feel more like a French pastry chef in a cafe in Provence rather than a first-timer in a tiny apartment kitchen. The trick to making Shoe Paste is to add just enough eggs to make the paste the right consistency. It needs to be glossy and hold together, but not too stiffly – it should create soft peaks with your spatula. It took five eggs, total, for me to get the dough to this consistency – you’ll just need to add your eggs slowly, one at a time, and check the batter after each addition. After it’s made, grab a piping bag and a large circle tip and go to town piping the Shoe Paste onto a parchment paper-lined baking sheet! 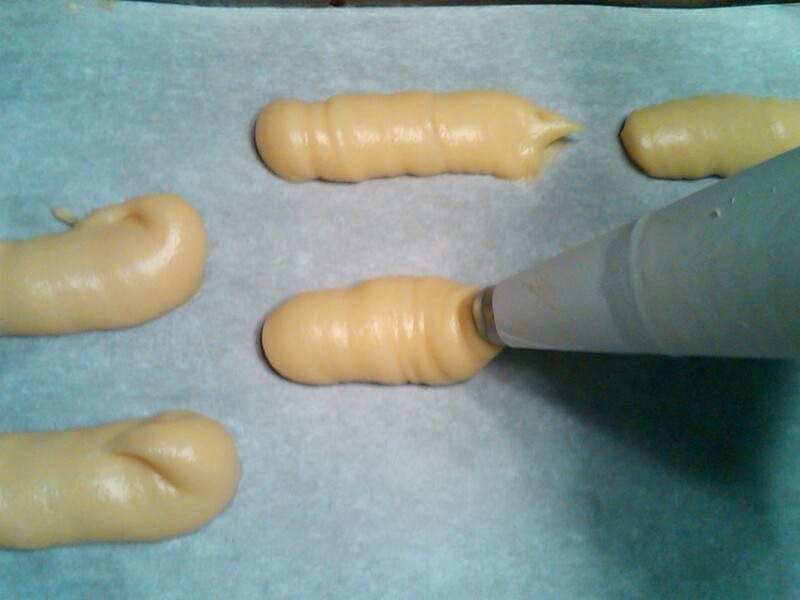 I wanted mini-eclairs, so I piped the dough into 1 1/2 inch lines. The awesome thing about this paste is as it bakes it rises up, not out, so you can pipe close together and fit lots onto one baking sheet. In about 20 minutes, each unimpressive little globby line of Shoe Paste transforms into tall, flaky, lighter-than-air pastries before your eyes in the oven! Don’t bake them on a non-stick mat – stick with a baking sheet covered with parchment paper. 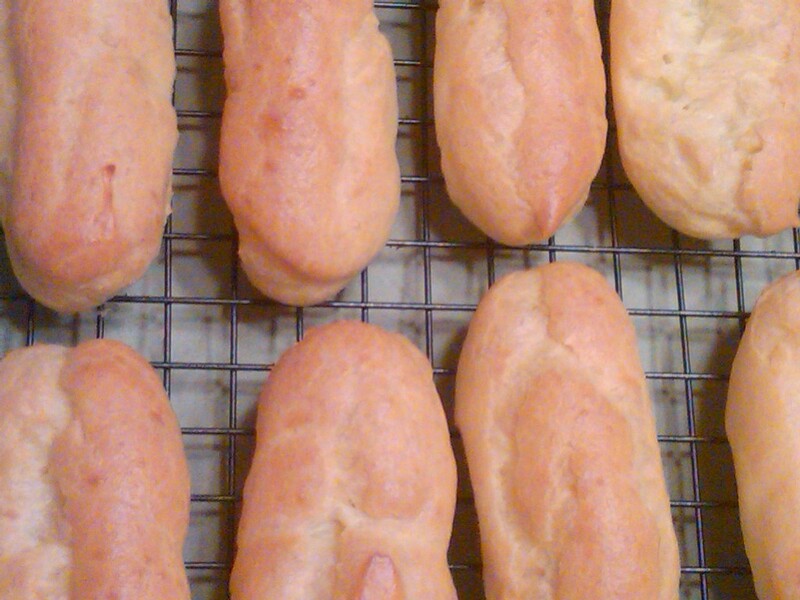 A nonstick mat will keep the bottoms of the eclairs from getting done enough and they’ll be a little mooshey. 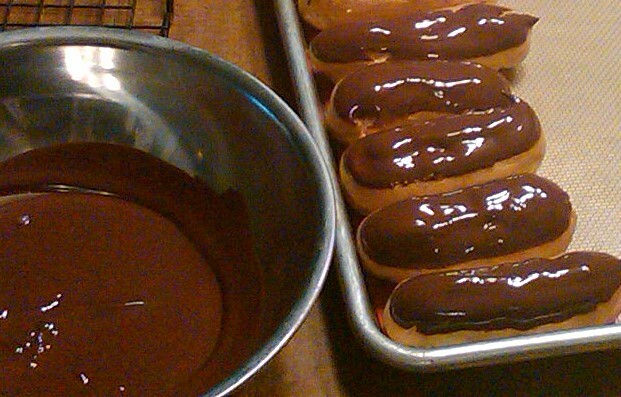 For these eclairs, I melted a 60% cocoa bittersweet chocolate in a double boiler then dipped the very tops of each baked eclair and let cool on the baking pan until the chocolate hardened. 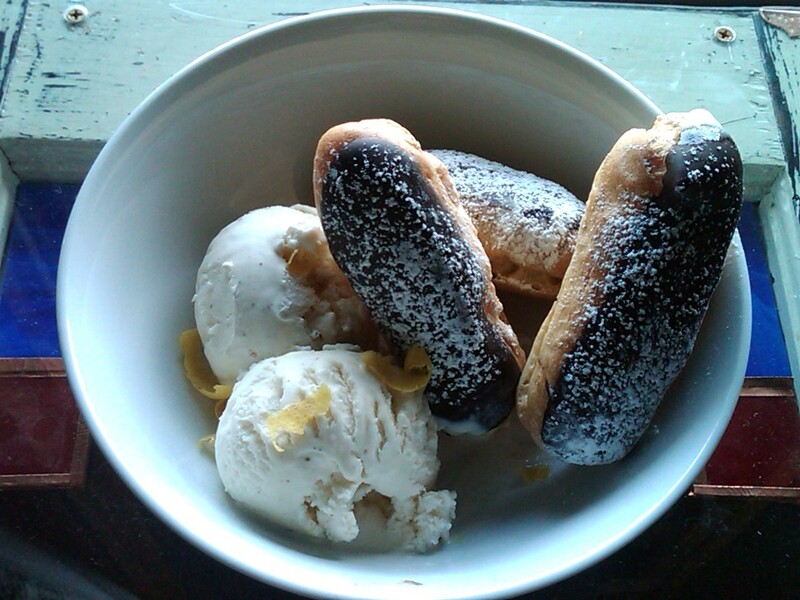 Then comes the lemon curd filling…. Lemon curd filling was the most time-consuming part of this recipe but was an amazing tart, refreshing surprise in this desert – definitely worth the time. The recipe also made some additional lemon curd that I could put in my fridge to eat later with scones, so that was a bonus. 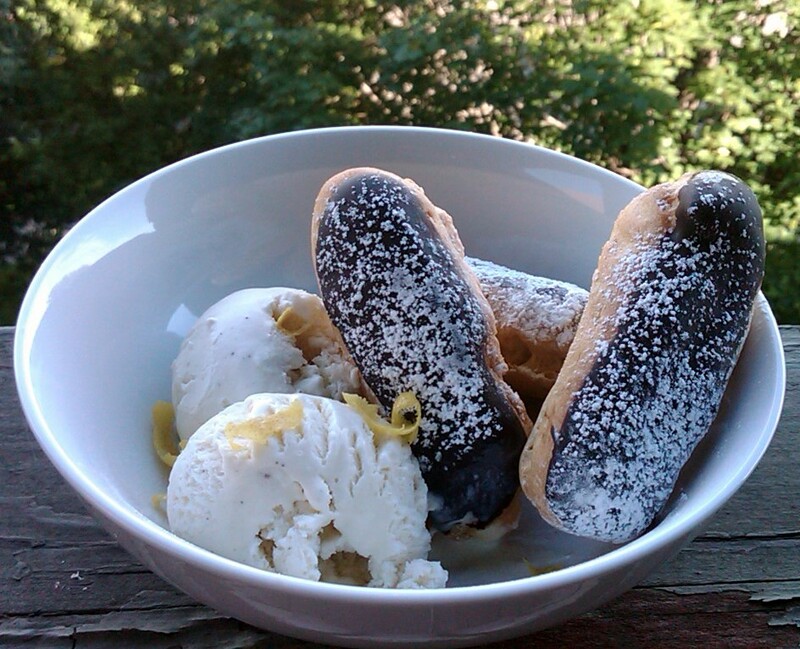 Once you’ve made the lemon curd filling, simply put it in a piping back with a small circle tip and fill each eclair – dust with powdered sugar and viola! In a heavy saucepan bring water to a boil with butter and salt over high heat. Reduce heat to moderate. Add flour all at once and beat with a wooden spoon until mixture pulls away from sides of pan, forming a dough. Transfer dough to bowl of a standing electric mixer and beat in 4 eggs, 1 at a time, on high speed, beating well after each addition. 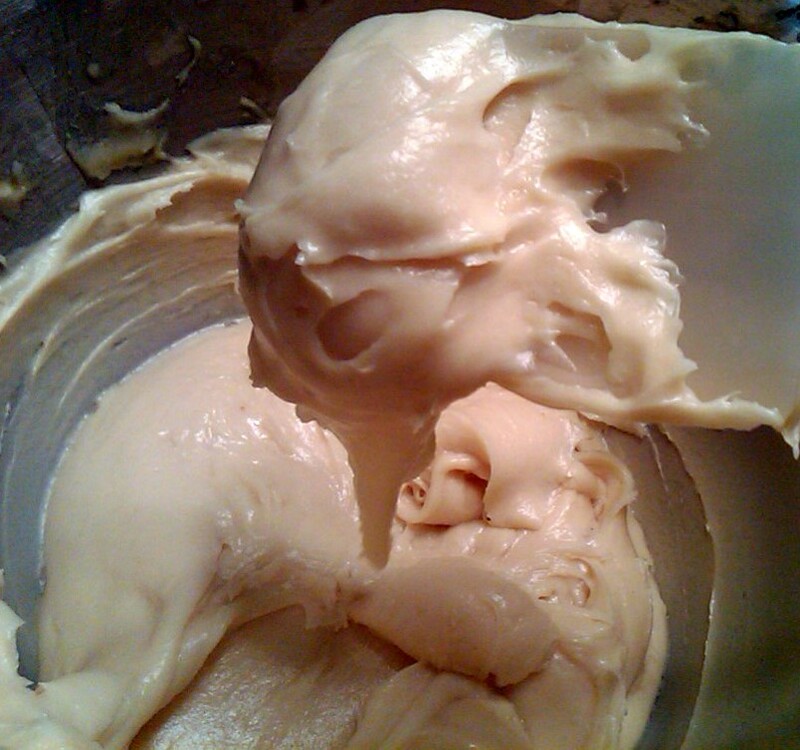 Batter should be stiff enough to just hold soft peaks and fall softly from a spoon. If batter is too stiff, in a small bowl beat remaining 2 eggs lightly, 1 at a time, and add to batter, a little at a time, beating on high speed, until batter is desired consistency. In a stainless steel bowl placed over a saucepan of simmering water, whisk together the eggs, sugar, and lemon juice until blended. Cook, stirring constantly (to prevent it from curdling), until the mixture becomes thick (like sour cream or a hollandaise sauce) (160 degrees F or 71 degrees C). This will take approximately 10 minutes. Remove from heat and immediately pour through a fine strainer to remove any lumps. Cut the butter into small pieces and whisk into the mixture until the butter has melted. 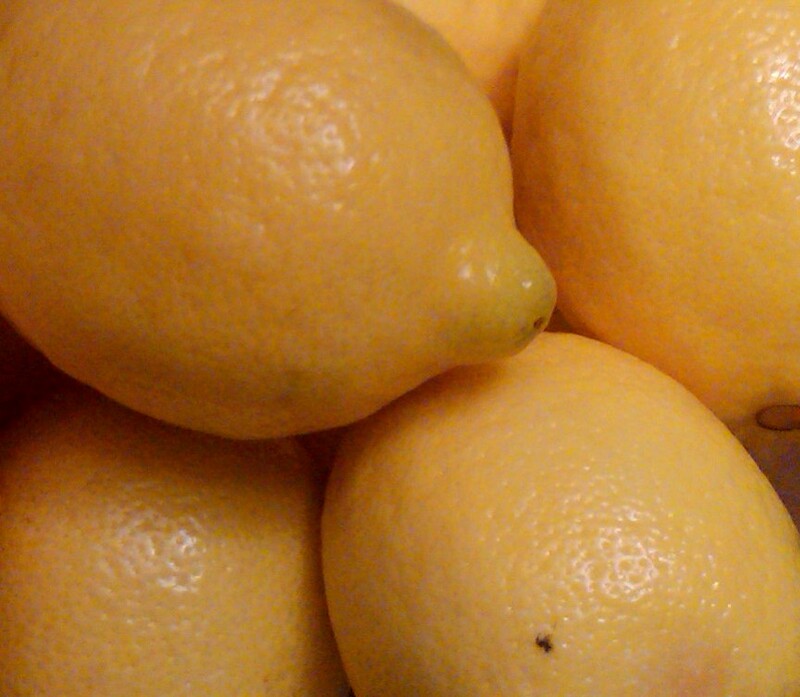 Add the lemon zest and let cool. The lemon curd will continue to thicken as it cools. Cover immediately (so a skin doesn’t form) and refrigerate for up to a week. Carefully stir in 1/2 cup homemade whipped cream to 1 cup lemon curd to make a lighter filling, if desired.